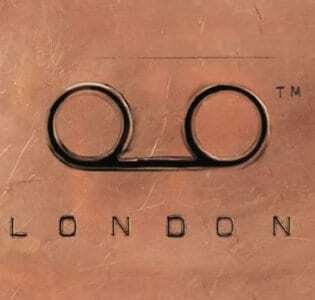 Mason house is tucked beneath the London Palladium a few steps from Oxford Circus. A very atmospheric place well worth a visit - find out more! Tucked beneath the London Palladium in the former Mo*Vida space, mere steps from Oxford Circus, the atmospheric and luxurious Mason House has been ornately refurbished to resemble a Masonic temple (apparently, in the mid-18th century, Argyll Street was full of Freemasons). You enter the club through a candle lit crypt. 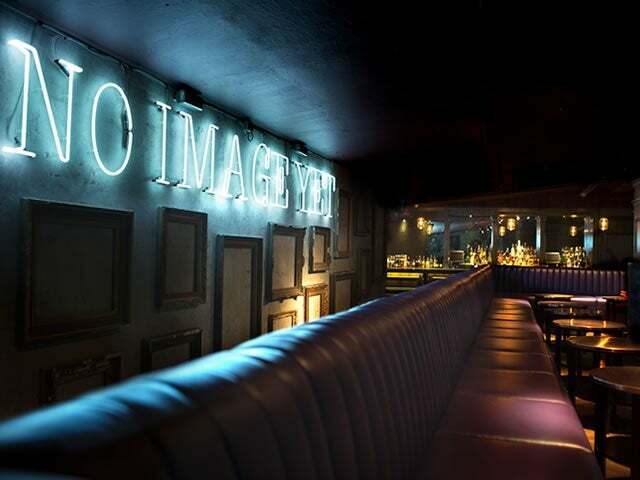 Inside there are brick arched ceilings, slightly eerie oil paintings, leather lounge chairs and bronzed tables with neon artwork and gothic DJ booth. It’s all deliciously theatrical and as such is popular with a wealthy and stylish European crowd. 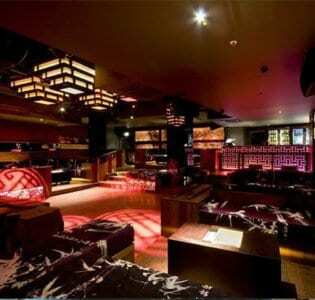 The venue offers bottle and waitress service, as well as a buzzing bar area with a top-notch champagne list. There’s a dance floor in the main room too and different DJs every night, but for an even more exclusive experience there’s also a separate members bar which operates on an invitation only basis. Thursday night is house and R&B, Friday is eclectic and Saturdays are more mainstream. Bear in mind that there’s an entrance fee on the door plus a minimum £500 spend if you’re after a table.